International tourists into the Gold Coast have again surged through the magic million mark, with Japanese visitor growth leading the influx. The number of foreigners holidaying in the city overall is up nine per cent to 1,034,000 for the year to March compared with the previous 12 months. International tourists also cleared the one million hurdle for the first time in two decades for the 12 months to September last year. Japanese visitor growth led the way up 18 per cent to 66,500, followed by Americans up 14 per cent to 39,500. China continued to be the biggest Gold Coast visitor market with 295,000, up 10 per cent, following by 209,000 New Zealanders, up 11 per cent. Visitors from Taiwan, Thailand, Korea, France and Italy also recorded double digit growth. All up, the latest Tourism Research Australia figures show foreigners spent $1.2 billion in the city during 12 months to March. Gold Coast-based Federal Tourism Minister Steven Ciobo welcomed the latest confirmation of visitor rises, saying the tourism sector is forecast to continue growing into the next decade. 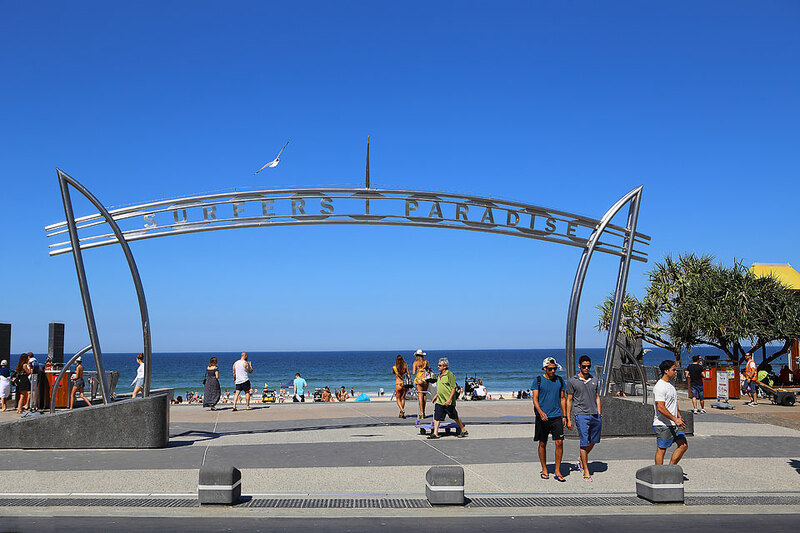 “The Gold Coast continues to be high on the agenda for overseas visitors and these figures show the one million international tourists who visited our city provided a welcome boost for our local economy,” “These figures show international tourists are continuing to drive local jobs and economic growth.” he said.